Longer commutes, smaller households, hyper-connectivity and overall busier lifestyles are driving a new focus on convenience. For example, shoppers are shunning a big weekly shop in favour of several smaller ones, often only purchasing tonight’s dinner at smaller and more conveniently located stores. 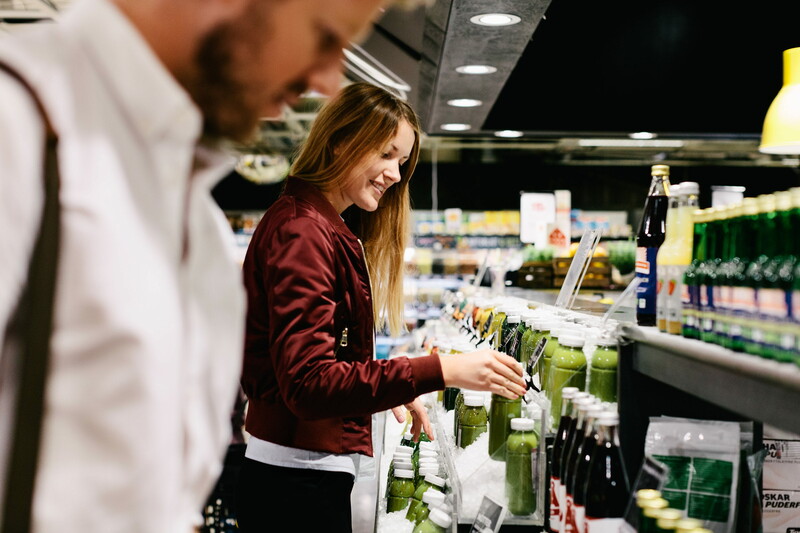 Out-of-home and on-the-go consumption is increasing as well as meal delivery services, and with online retailers offering home delivery or click-and-collect options, physical retail is under pressure to earn the shopper's visit. This dramatic change in shopping behaviour has many implications on the physical store such as assortment, store layout and store format. To meet the growing demand for convenience food and beverages, assortments are now populated with on-the-go options such as pre-cut fruit, salads, sushi, smoothies, coffee drinks, breakfast items and even hot food catering to different needs throughout the day. In the last decade, products marketed with convenience claims have almost doubled and currently represent 18 percent of food and drink launches worldwide. Given the demand for on-the-go products shifts throughout the day from breakfast to lunch and dinner, stores need to find ways to stock and merchandise a large number of items in often limited shelf space. 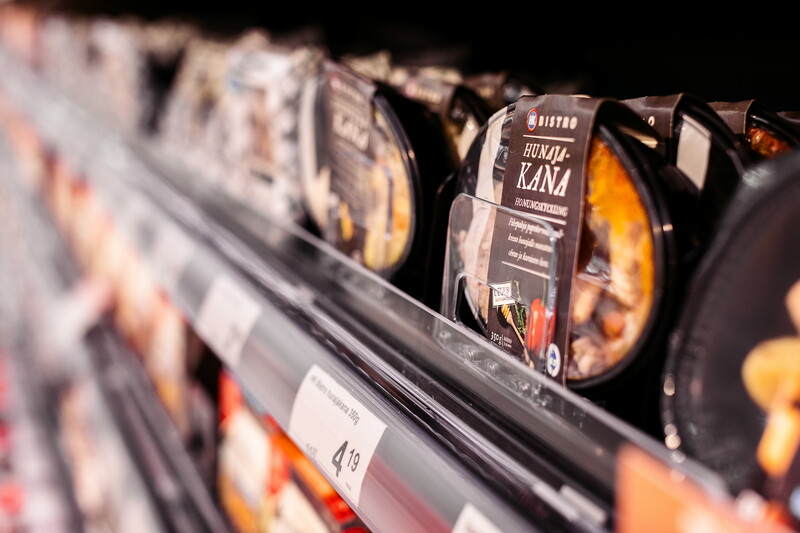 Solutions such as shelf trays used on flat or angled shelves adaptable to different packaging formats are perfect for products that require refrigeration and have often shorter shelf lives. 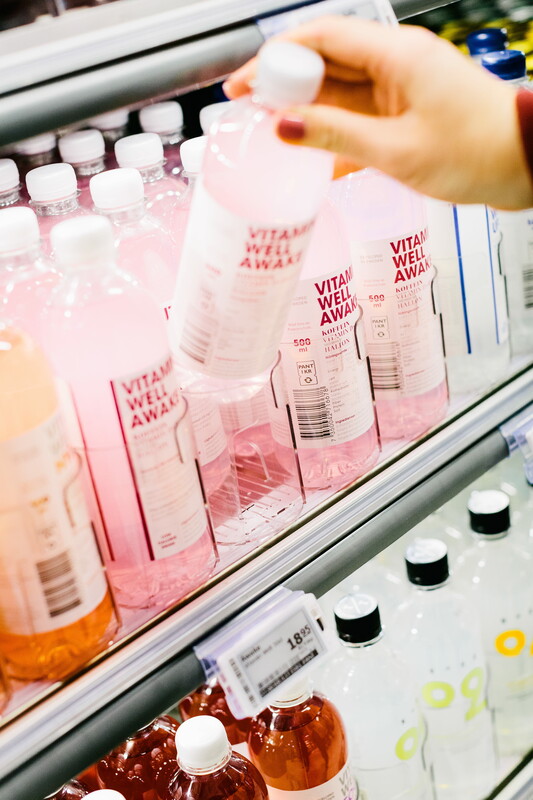 Pusher functionalities are also effective, encouraging shoppers to choose products from the front of the shelf which helps to control expiry dates. 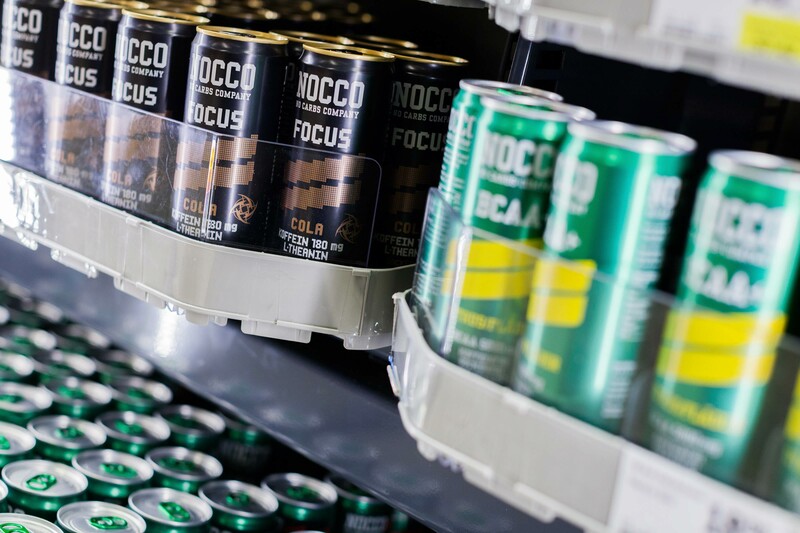 Chillers with rotating shelves enable quick and efficient restocking whilst keeping products front-faced at all times. HL's offers several solutions for on-the-go products. To find out more, please browse our products.